Tom Coughlin, the Jaguars’ new executive vice president of football operations, has been brought into Jacksonville to try and turn the Jaguars into a competent football team. That means he’s bringing back all the principles of the Red-Faced Old Man management he developed in New York, and according to a report from Pro Football Talk, the NFL Players Association isn’t too keen on that. 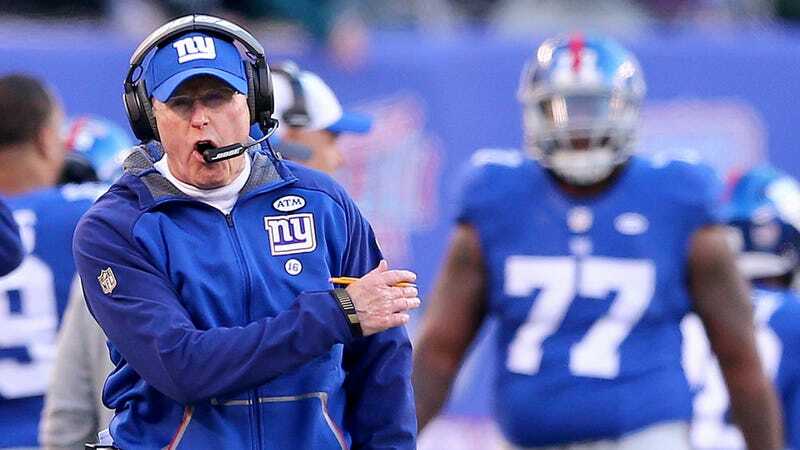 According to PFT’s sources, Coughlin has already run afoul of the NFLPA twice. Once for requiring players to return to the team facility this month in order to take physicals, and once for attempting to launch the team’s offseason training program earlier than allowed. Because the Jags are heading into the season with a new head coach in Doug Marrone, the team believed it could start offseason camp on April 10, a week earlier than the CBA would normally permit. It’s nice to see the union standing up for its players on important issues like this. For their next trick, maybe they could try for guaranteed contracts.